Jordy-Red dtr from the Ashlyn's! Tri-Day Ashlyn 2 RC VG-87-NL VG-89-MS 2yr. Just Fresh: Looks very promising! 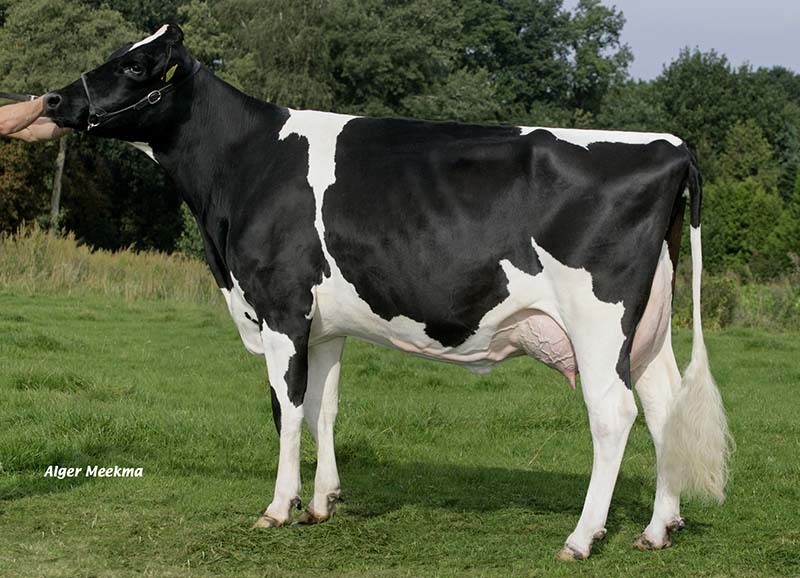 Grand dam is sister to EK Siemers Stormatic Ambrosia EX-95, Ashlyns Angel EX-96 and more! 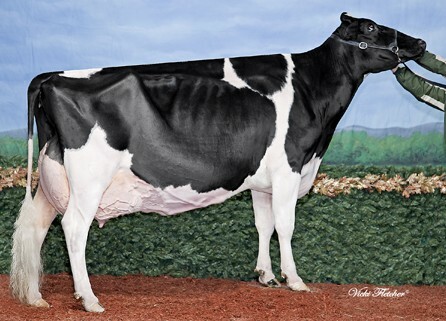 Lakeside Damion Ashlyn *RC VG-86-NL VG-88-MS 2yr. Grand daughter to Ashlyn EX-96! Tri-Day Ashlyn 2 *RC VG-87-NL VG-89-MS 2yr. 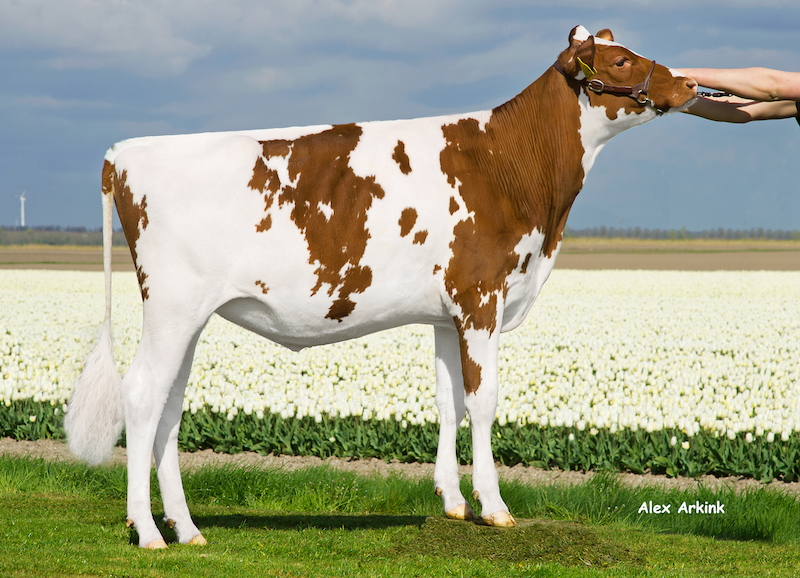 Maternal sister to EK Siemers Stormatic Ambrosia EX-95, Ashlyns Angel EX-96 and more!